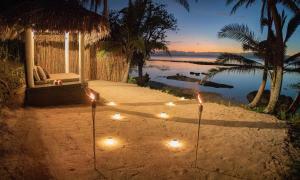 Raiwasa Grand Villa has accommodations with a private beach area and free WiFi. Breakfast is available each morning, and includes continental, Full English/Irish and Asian options. At the villa you'll find a restaurant serving International and French cuisine. A dairy-free option can also be requested. 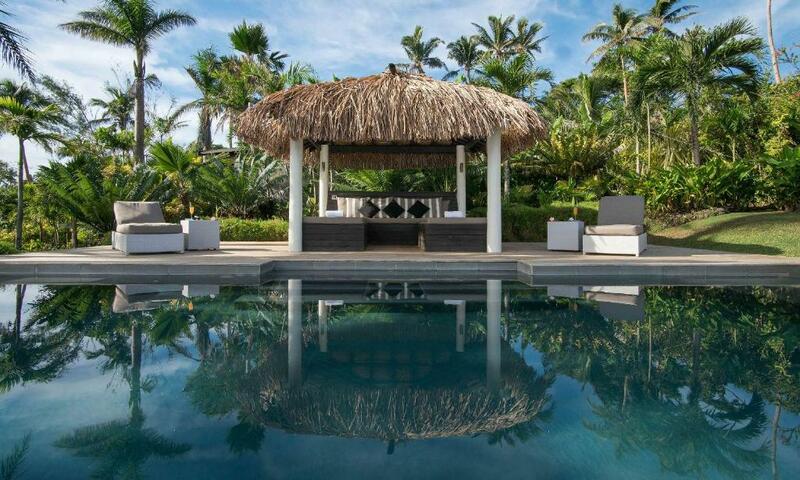 Raiwasa Grand Villa has a year-round outdoor pool. 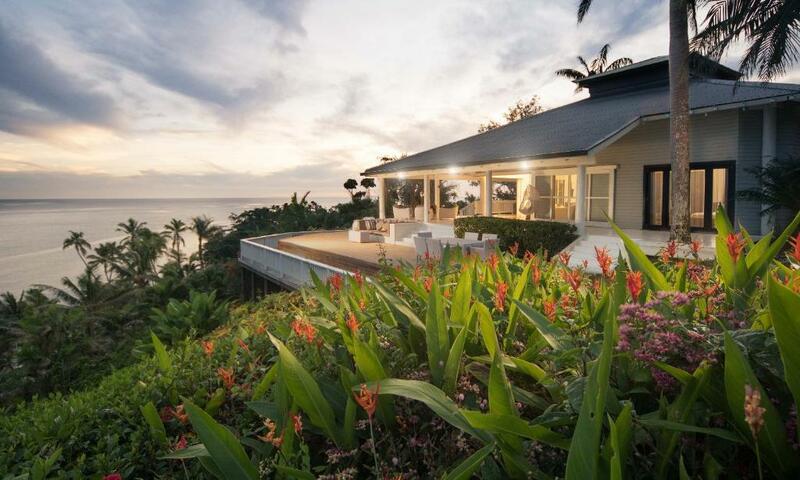 There's a terrace at this property and guests can go snorkeling and cycling nearby. When would you like to stay at Raiwasa Grand Villa? 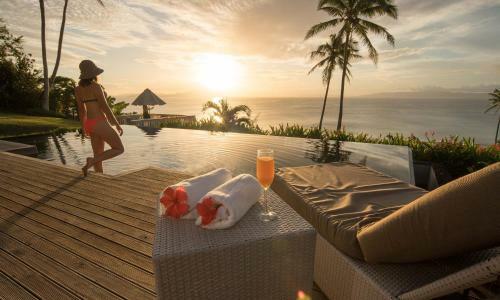 Raiwasa Villa is undisputedly not only one of the most luxurious villas in the whole of Fiji, but also one of the world’s most exclusive hideaways. 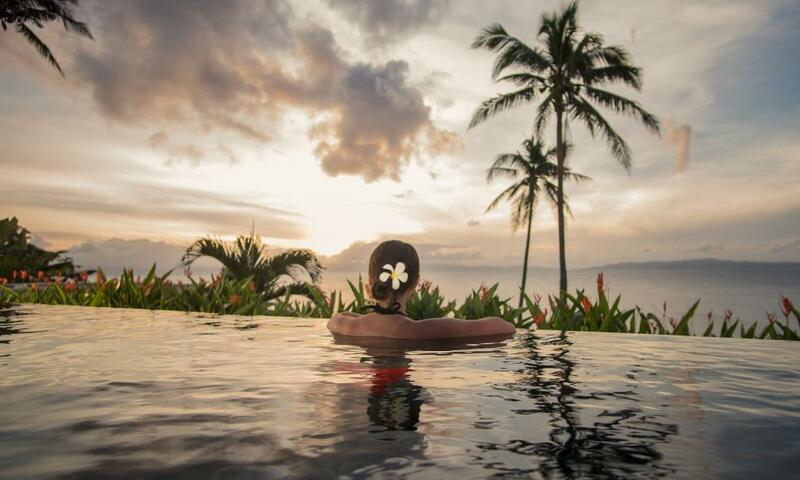 Raiwasa is available for exclusive use, no one except your dedicated staff of 12 highly trained employees (which you will rarely see) will be on the property at the same time as you. 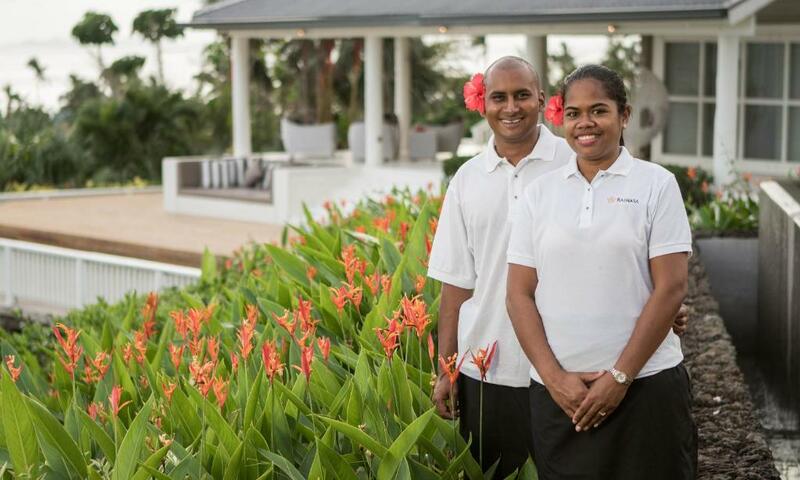 This includes your own personal 5-star chefs, producing gourmet food served in 8 unique dining locations, your private car and chauffeur, cultural attaché, pure Fiji trained massage and skin care therapists and private tour guides, activities coordinators and 24-hour security (not that you need it in Fiji). Your VIP package includes breakfast, lunch and 5 course dinners as we’ll as all day free room service, Fiji bottled water. Raiwasa is exclusive, private, secure and all yours, everything will revolve around your schedule and your personal requirements. Taveuni Fiji is a must place to visit at some point in your lifetime. It should be on everyone's bucket list. 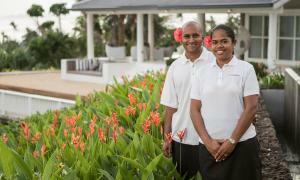 House Rules Raiwasa Grand Villa takes special requests – add in the next step! All children under 12 years are charged FJD 250 per night for extra beds. Raiwasa Grand Villa accepts these cards and reserves the right to temporarily hold an amount prior to arrival. Please inform Raiwasa Grand Villa of your expected arrival time in advance. You can use the Special Requests box when booking, or contact the property directly using the contact details in your confirmation. We need at least 5 reviews before we can calculate a review score. 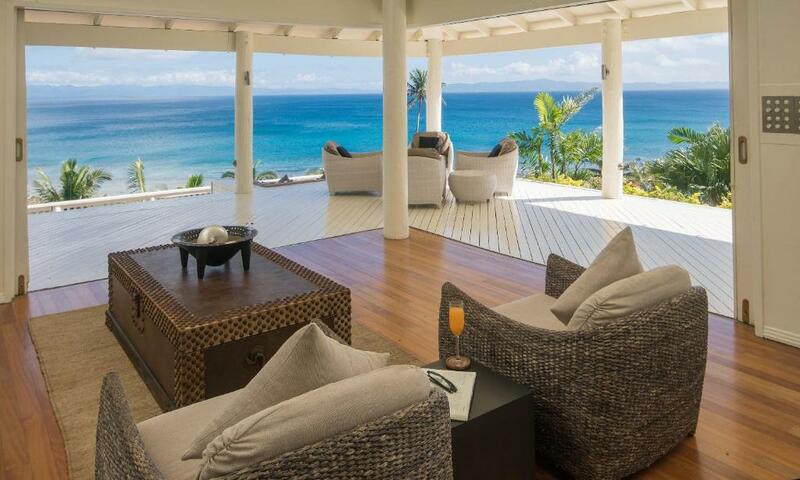 If you book and review your stay, you can help Raiwasa Grand Villa meet this goal.